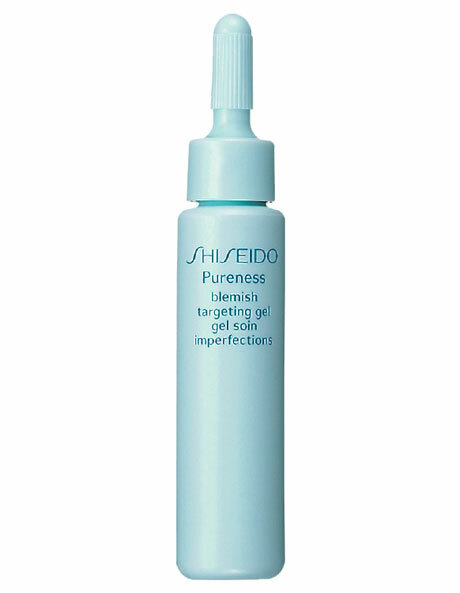 A clear quick-absorbing gel that helps minimize the appearance of blemishes as it purifies and refreshes skin. Formulated with salicylic acid to help calm and soothe skin. Helps prevent the appearance of blemishes.